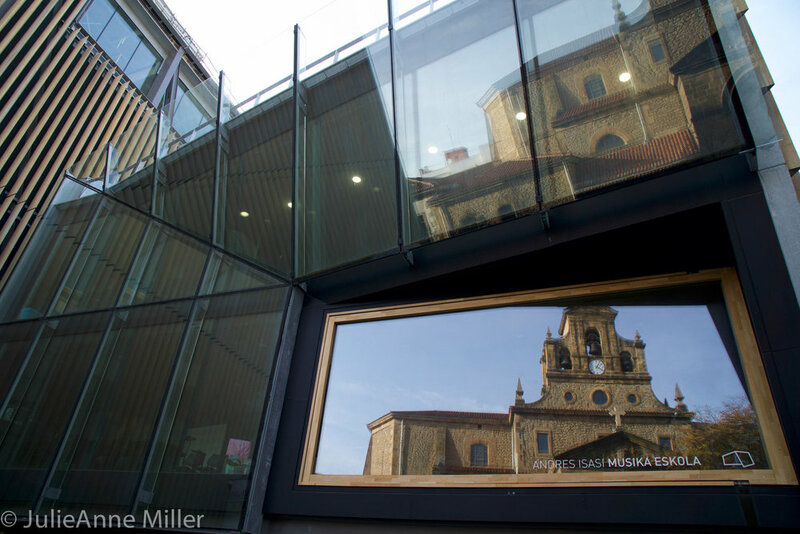 Although located within the borders of Spain, the Basque region bordering the Atlantic ocean is a completely unique culture, with its own language and heritage. 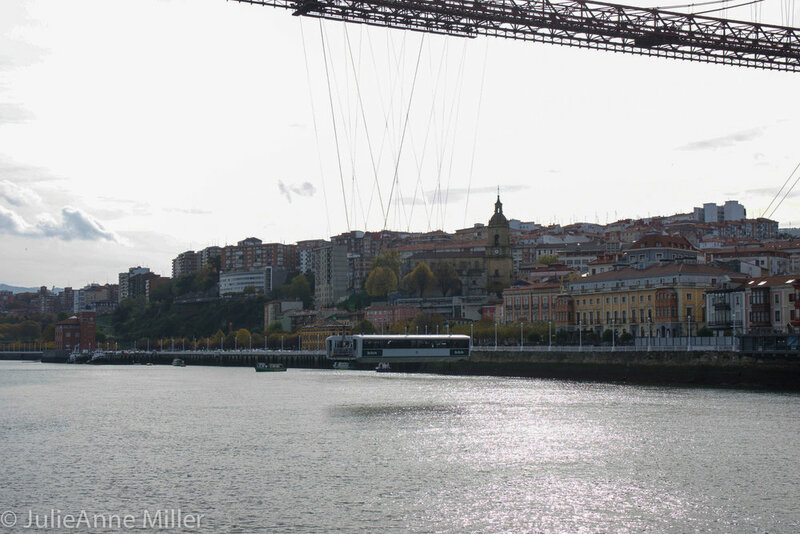 Getxo is a town located in the Biscay province of Basque on the outskirts of Bilbao and was once the residential neighborhood of the bourgeois industrialists of the early 19th century. I stood waiting outside of the Air B&B in Getxo at 10:00 p.m. in a light drizzle. It was a weeknight and laughter filled the air. On the other side of the building across the street, I could hear kids playing, glasses clinking, and music. In Getxo, I came to understand that Spain has its own unique rhythm: slow and lethargic in the morning, a burst of energy in sidewalk cafes during lunch, followed by a mass vanishing in the afternoon. During siesta, the streets empty and the shops close. It's when the sun descends that Spain comes alive. Bright faces, loud laughter, friends sharing pinxtos, drink, and stories until the wee hours of the morning.